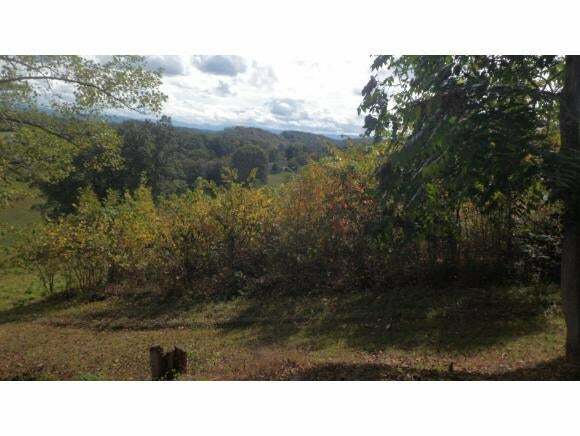 Nice wooded lot overlooking the neighborhood, in a restrited subdivision. Large 5 Acre site with good views of the surrounding area. Additional 2 adjoining lots are available. They are 1.58 acres each, and are piced at $25,000 each.